English Bridle made from beta biothane. 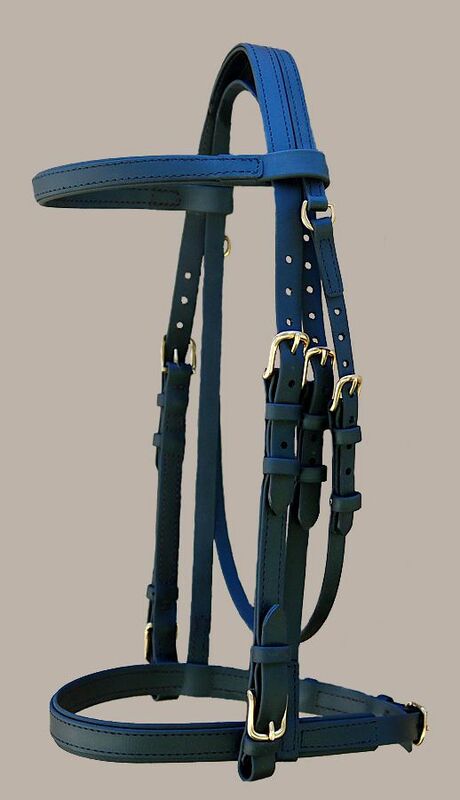 This English bridle comes in brass or stainless steel hardware. 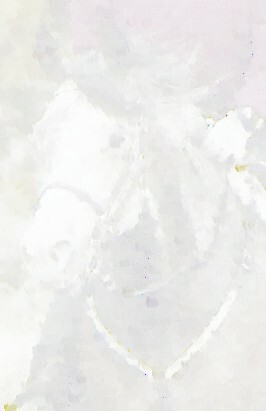 Comes standard in Arab/Cob or horse. Custom sizes available - may be an additional charge.